Hello! 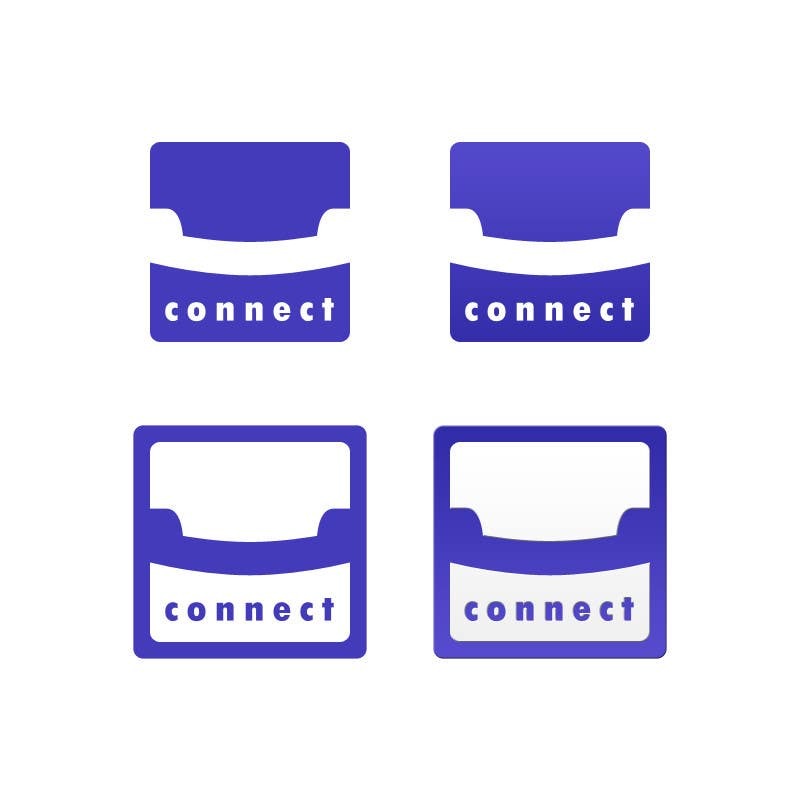 Here's my take to connect's Logo, its very simple, but elegant and very modern and professional. I hope you like it! Im willing to improve this design if selected as winner.